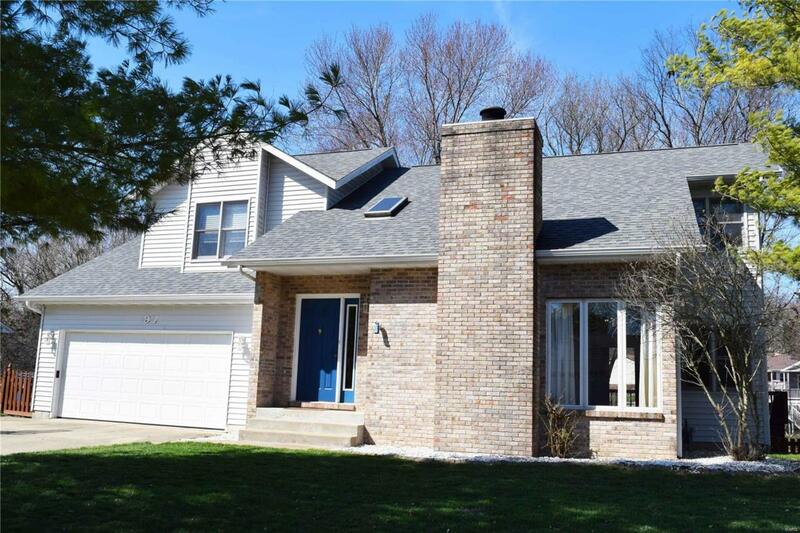 Don't miss this conveniently located 1 & 1/2 story home on walk out basement. 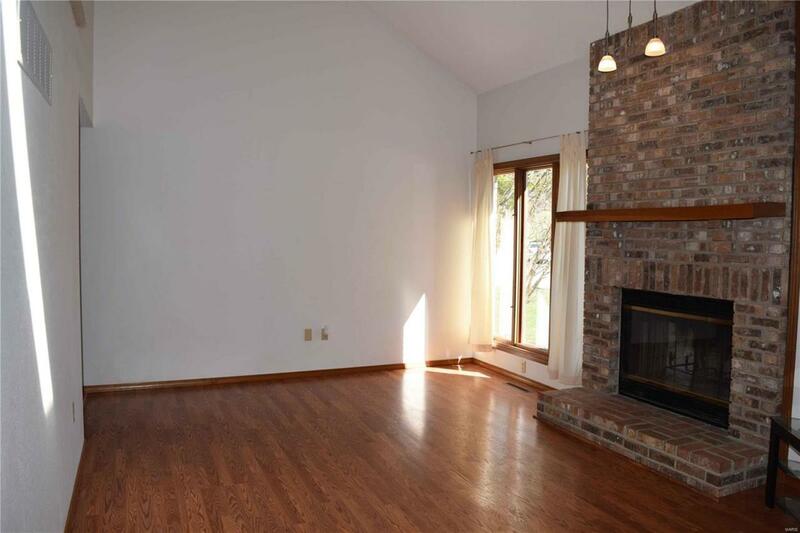 Large living room with fireplace greets you as you enter. Open kitchen flows to large dining area with access 16 x 13 deck overlooking fenced rear yard. Upper level offers spacious master with separate 3/4 bath, 2 additional bedrooms and full bath. 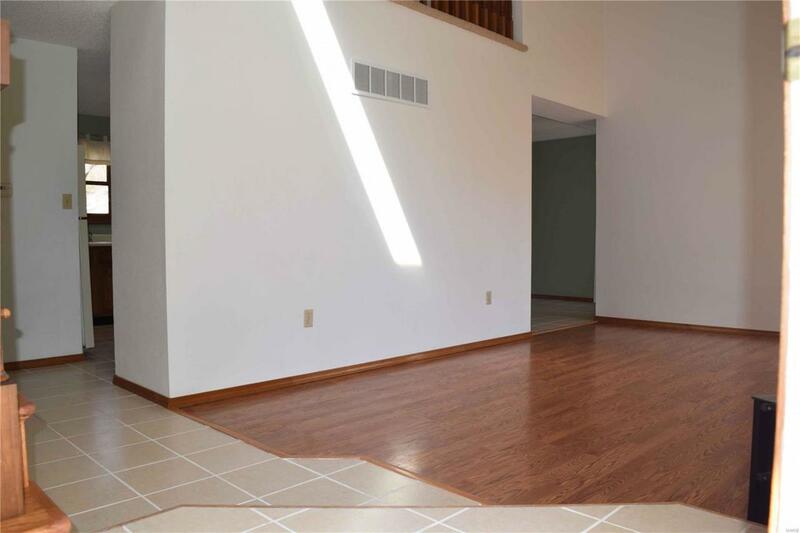 Lower level provides a large family room that walks out to 16 x 13 patio. Storage and Mechanical room in lower level. 2 car garage. Updates include , Roof with vapor barrier and ridge vent, siding, gutters, downspouts 2014. 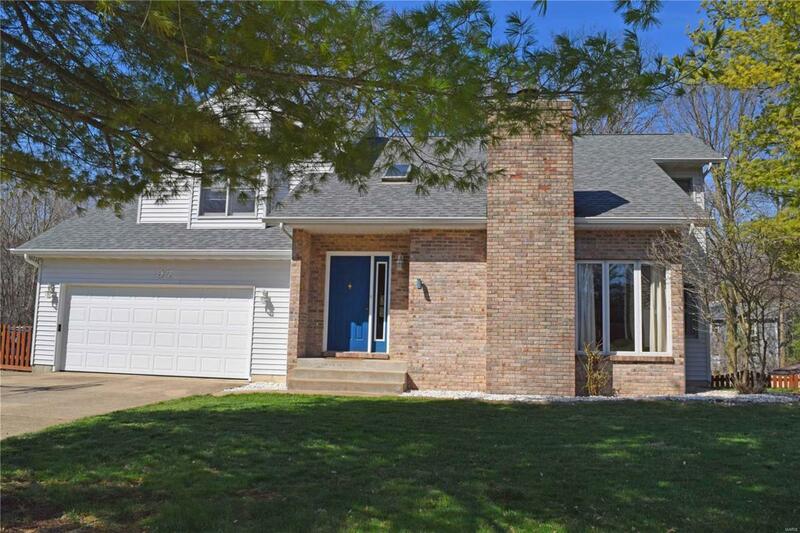 Located on a cul-de-sac with quick access to interstate for St. Louis or Scott Air Force Base commute, shopping and schools. Call today for appointment to view.